Provides a comprehensive, self-tutorial course in fuzzy logic and its increasing role in control theory. 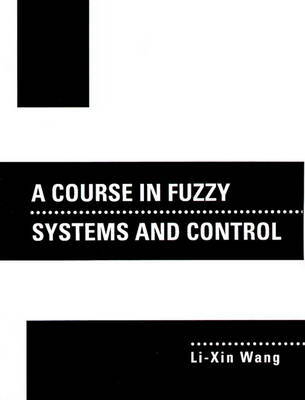 The book answers key questions about fuzzy systems and fuzzy control. It introduces basic concepts such as fuzzy sets, fuzzy union, fuzzy intersection and fuzzy complement. Learn about fuzzy relations, approximate reasoning, fuzzy rule bases, fuzzy inference engines, and several methods for designing fuzzy systems. For professional engineers and students applying the principles of fuzzy logic to work or study in control theory.